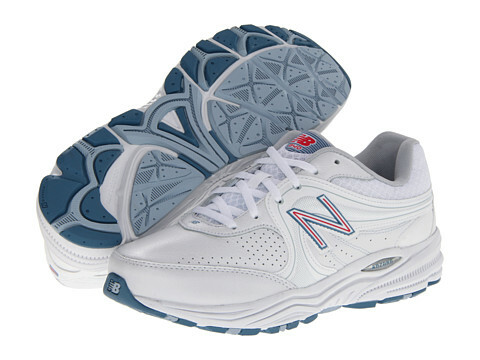 The New Balance 840 walking shoe goes from work to workout. Constructed with leather and containing ABZORB® cushioning, this shoe is a comfortable classic. Sizes:(2A) 7-12,13 (B) 5-11,12,13 (D) 5-11,12,13 (2E) 5-11,12,13 * sizes available although not all in stock.